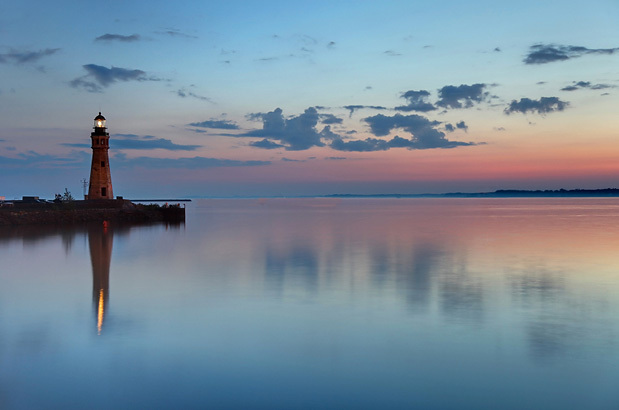 One of the Great Lakes, this lake hosts many activities including fishing, water sports, beach volleyball, and kayaking. The First Niagara Center is located on Buffalo’s waterfront and offers many concerts, ice shows, and sporting events year-round. 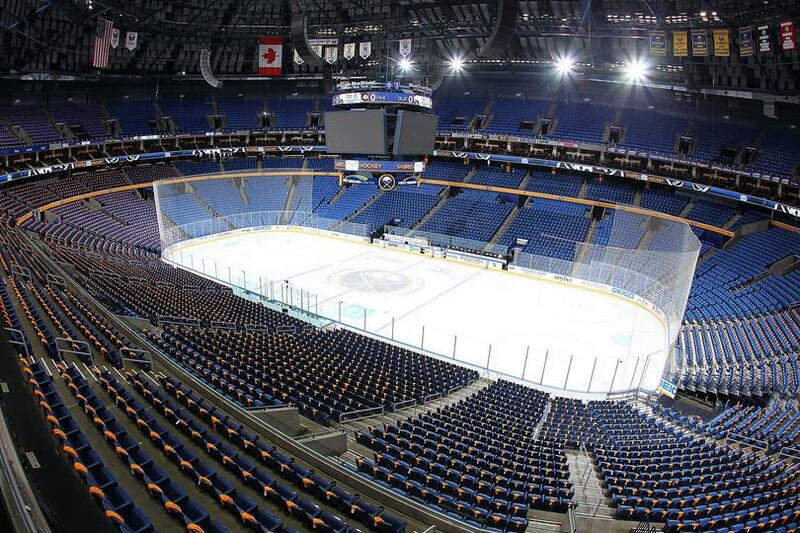 It is home to Buffalo’s NHL hockey team, the Buffalo Sabres. 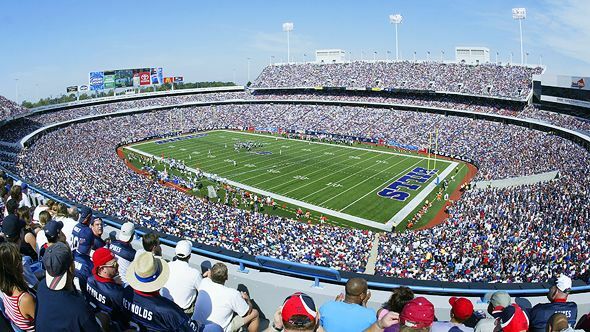 In addition to the Buffalo Sabres, Buffalo is home to the NFL’s Buffalo Bills and minor league baseball team Buffalo Bisons. Buffalo boasts some of the finest architecture of the 19th and 20th centuries, including work by world-renowned Frank Lloyd Wright. 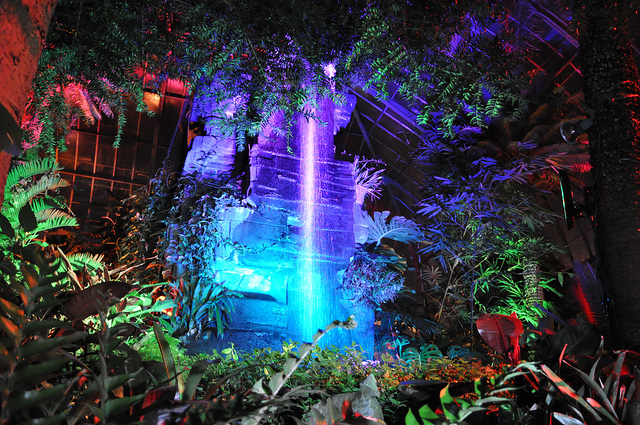 The Buffalo Botanical Gardens offers both indoor and outdoor exhibits of several kinds of vegetation, including cacti, exotic flowers, and tropical trees and shrubbery. The “Night Lights”, an illumination show, is a highlight of the venue. 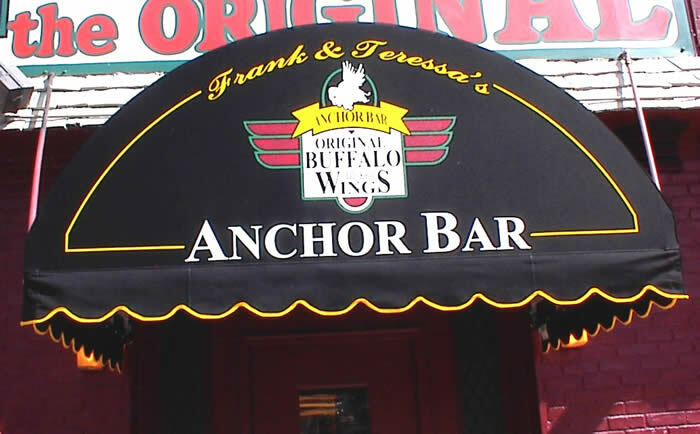 Established in 1935, Anchor Bar is the only restaurant that can say it is home to the “original Buffalo wings”. 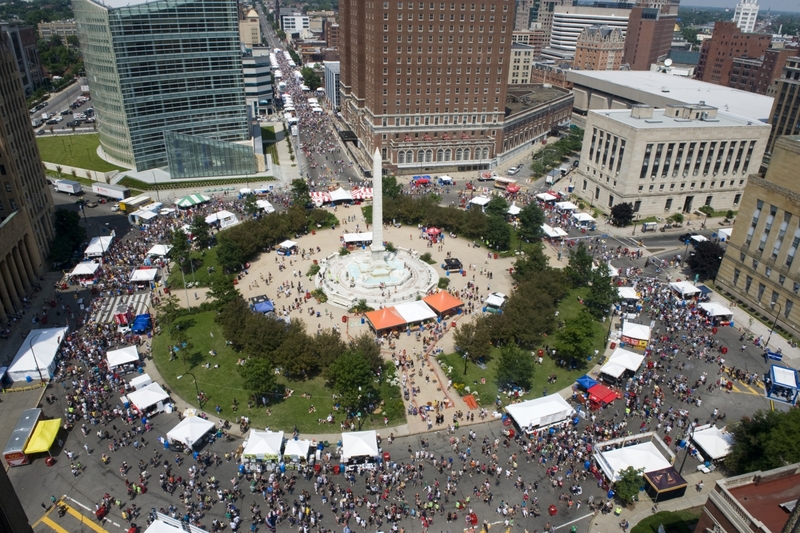 Locals and visitors love partaking in the many festivals Buffalo has to offer, including the Taste of Country, Italian Festival, Allentown Art Festival, Canal Fest, and Taste of Buffalo. Niagara Falls is located approximately 20 minutes from Buffalo, NY, on the border between the United States and Canada. 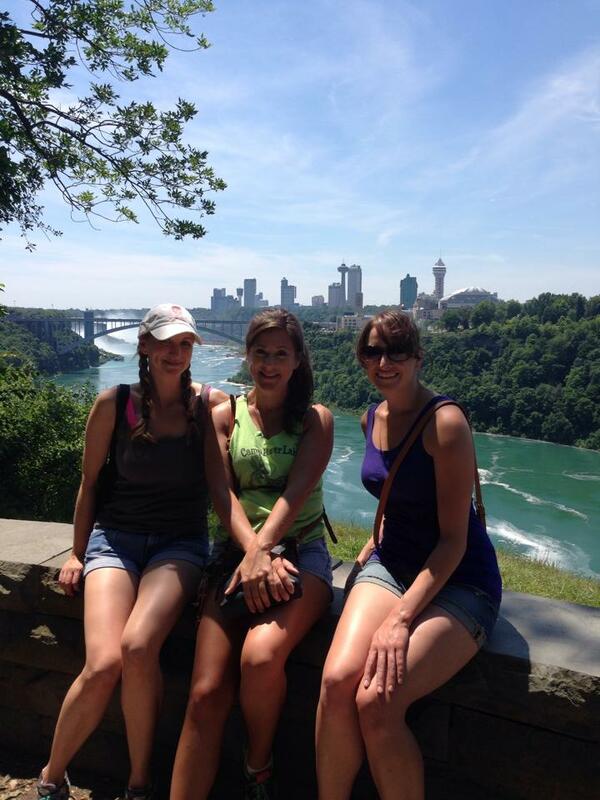 The area offers tourist attractions like the Maid of the Mist and beautiful hiking trails along the Niagara gorge. 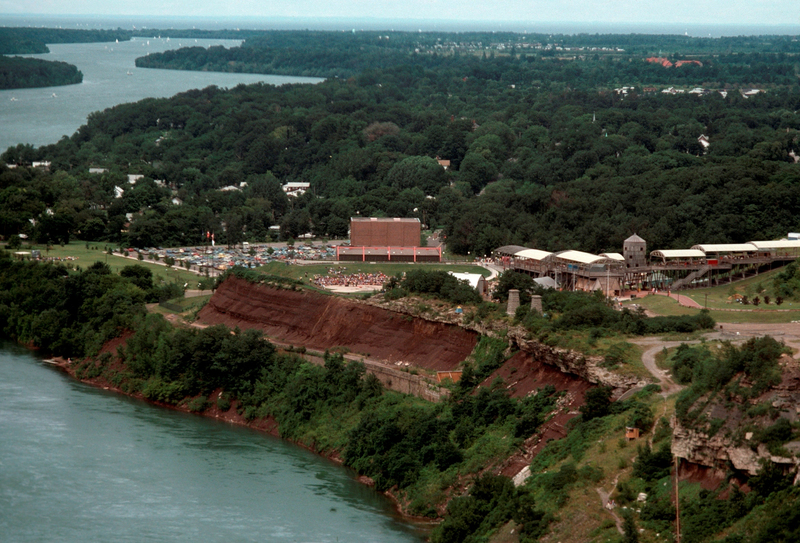 Artpark is a summer concert venue situated on the Niagara River Gorge. The venue offers cheap concerts from some of the best musicians around the country, an intimate atmosphere, and breath-taking views. Past performers include ZZ Top, Aretha Franklin, O.A.R., Dispatch, Boston, MGMT, Buddy Guy, and Robert Randolph and the Family Band. Darien Lake is an amusement park and water park located approximately 30 minutes from Buffalo, NY. 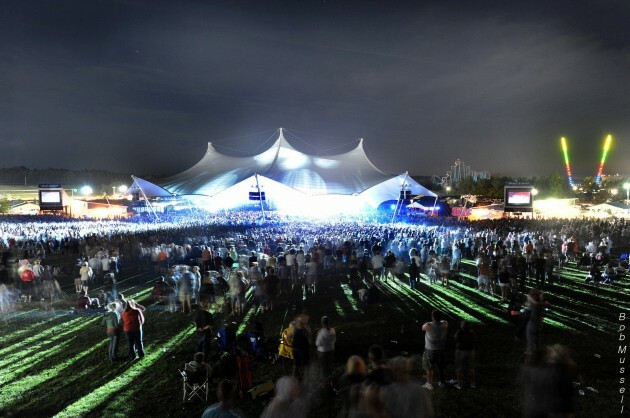 In the summer and fall, the park hosts concerts with big-name artists including Zac Brown Band, Miranda Lambert, Eric Church, Tom Petty, and Dave Matthews Band. Ellicottville, NY is a town located approximately 50 minutes from Buffalo, NY. 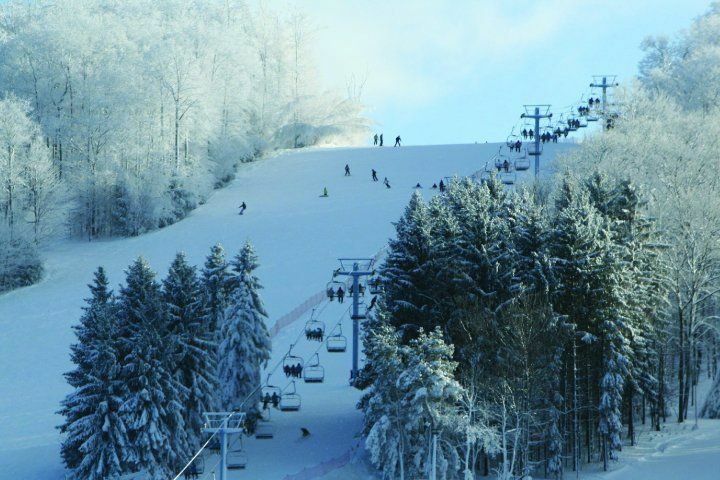 The area is known for the best skiing and snowboarding hills in Western New York. In the summer months, these hills offer incredible hiking trails.